Local Canadian Representation, coast to coast. 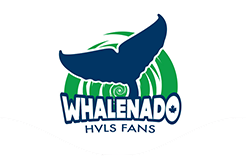 At Whalenado HVLS fans, we put hard work and effort into everything we do. 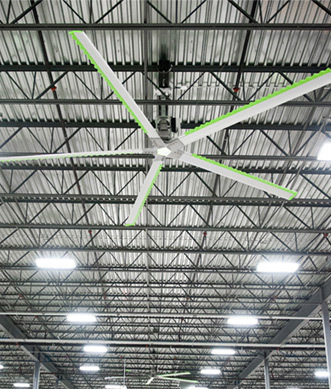 Our product line is top notch, and our service technicians are the best in the industry. We have a fleet of 12 service trucks complete with boom capabilities that allow us to tackle any job head on with all the necessary equipment needed to provide a smooth turnkey installation. By building a honest, fair, and consistent organization from top to bottom it has allowed us to offer the strongest warranties in the industry with respect to all of our different product lines. Thank you. We have received your request for more information.